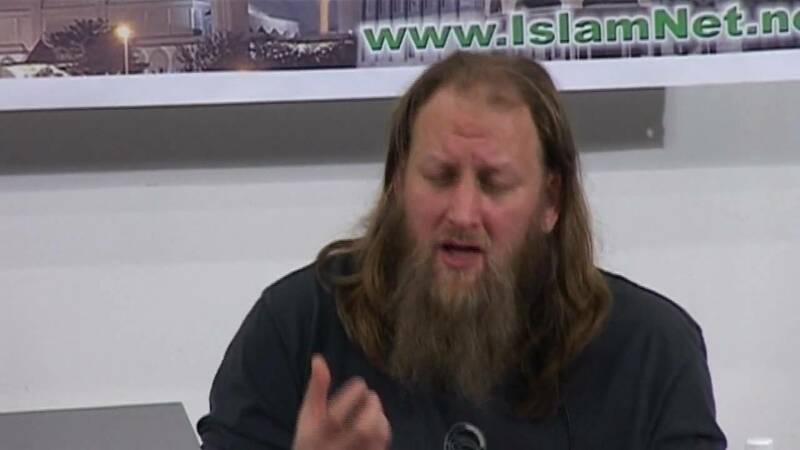 Some Muslims are calling for Sharia to be implemented in the West. 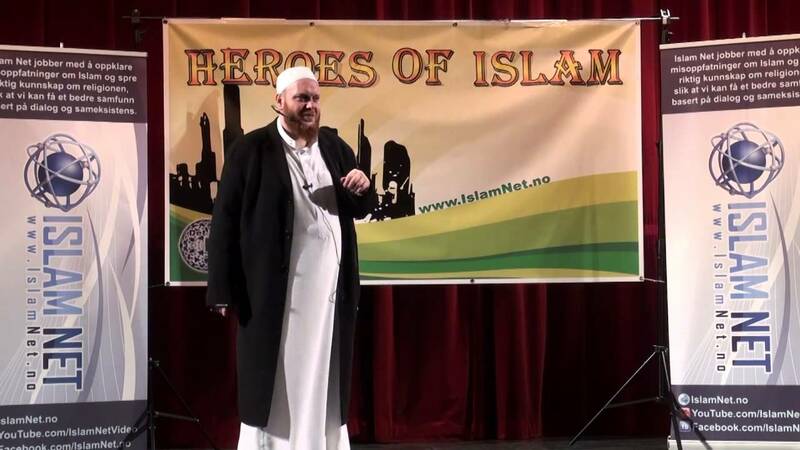 This is creating a lot of hatred towards Islam and Sharia. 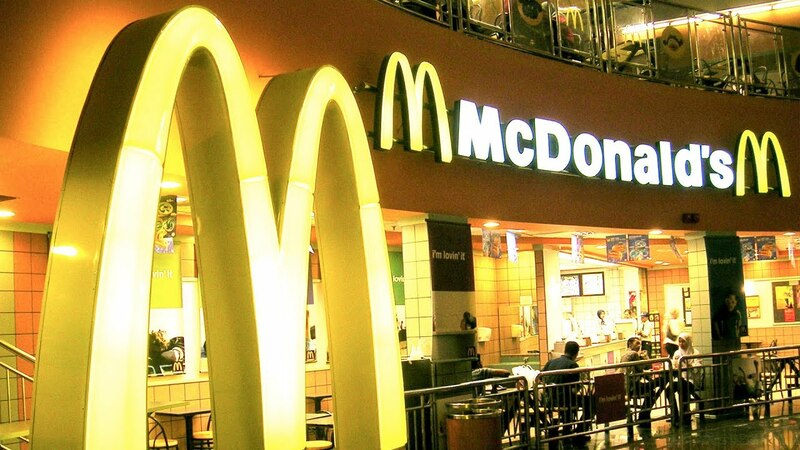 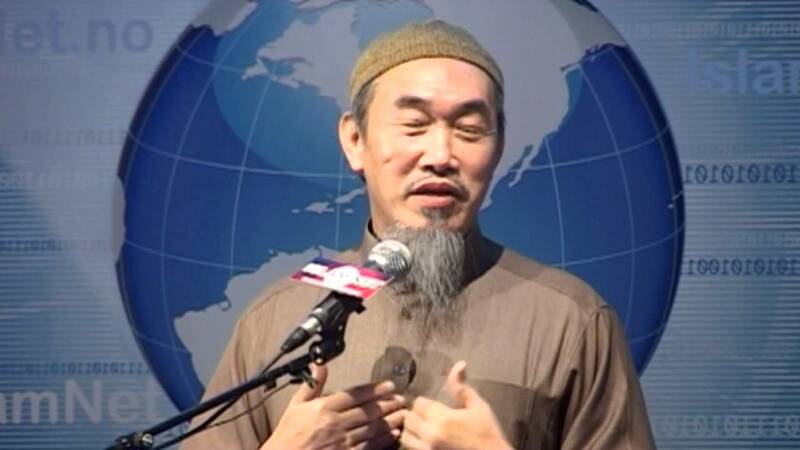 Non-Muslims who initially didn't have problems with Muslims living in the West, are now starting to hate Islam due to this. 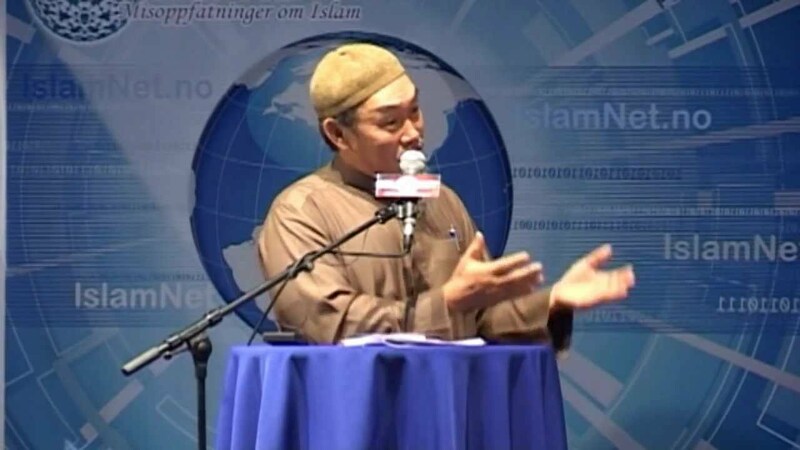 What does the Qur'an teach us to do in this circumstance? 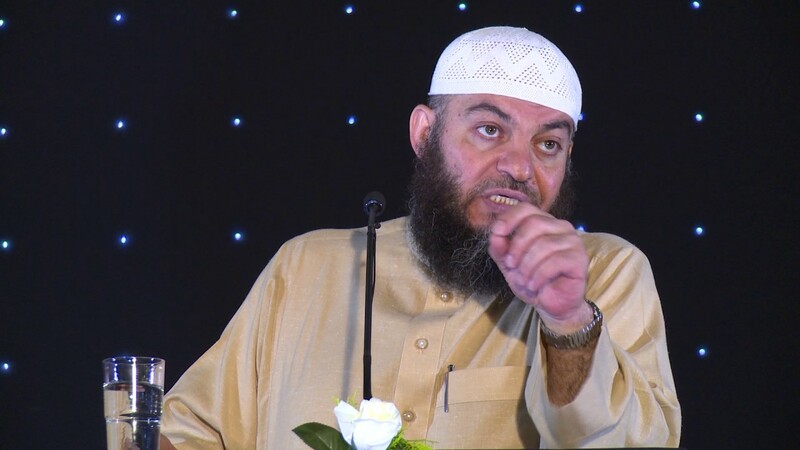 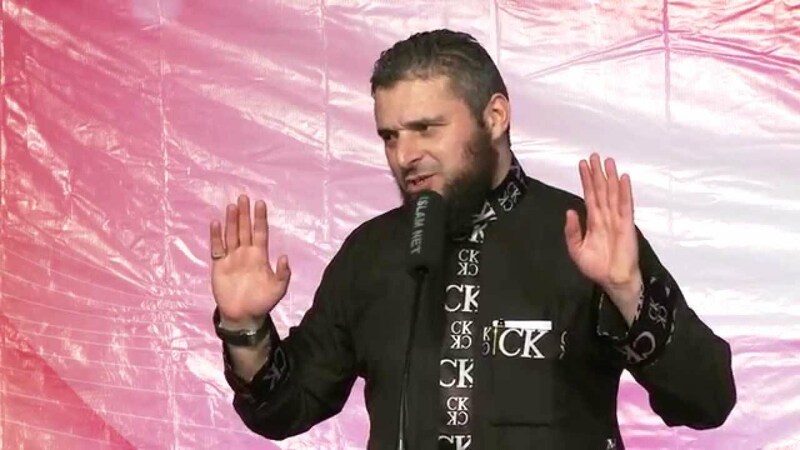 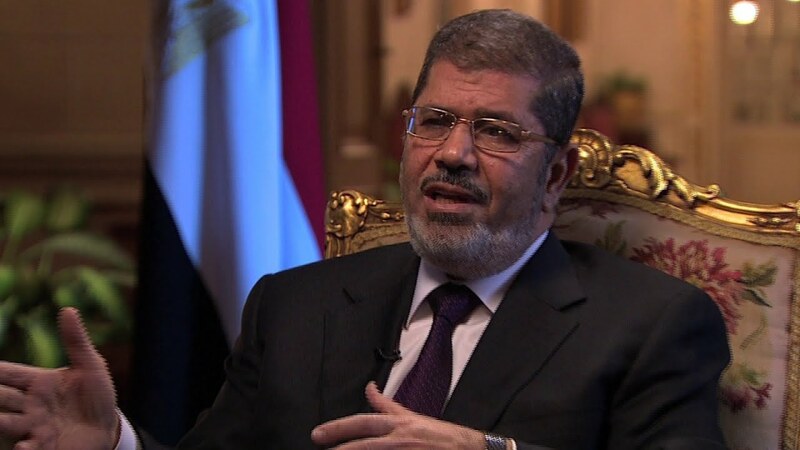 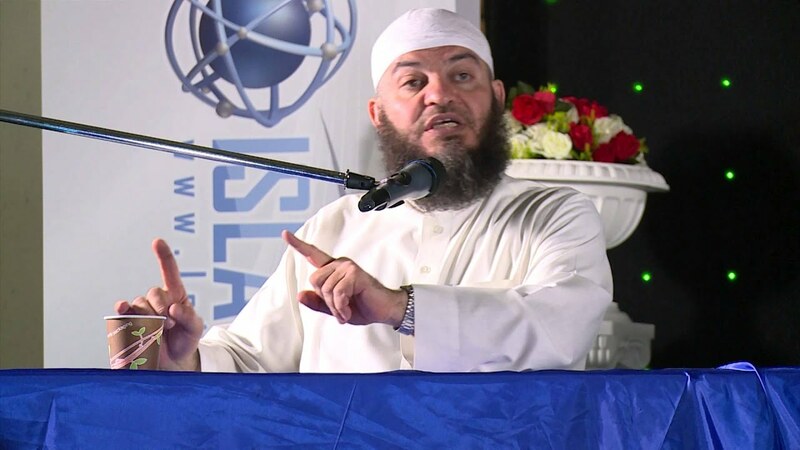 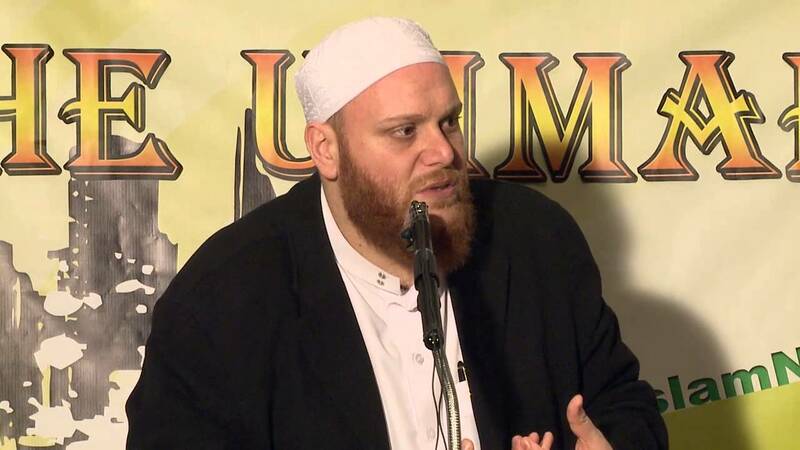 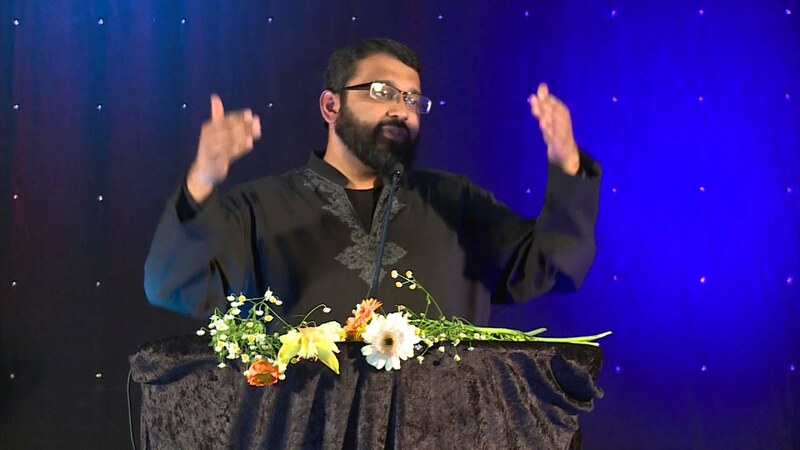 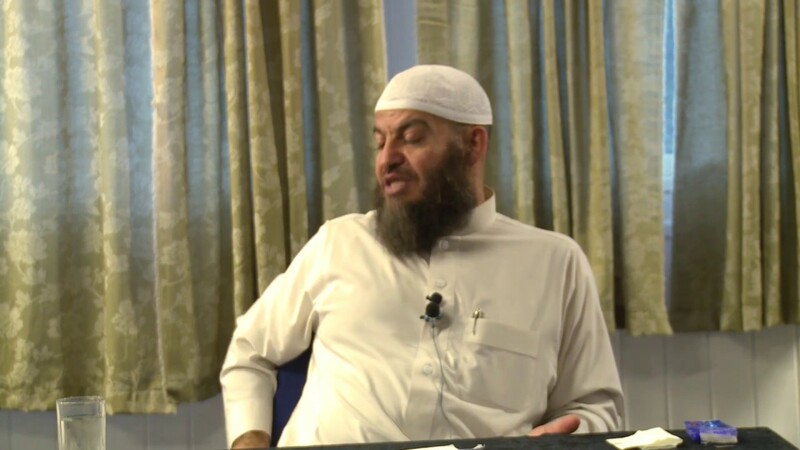 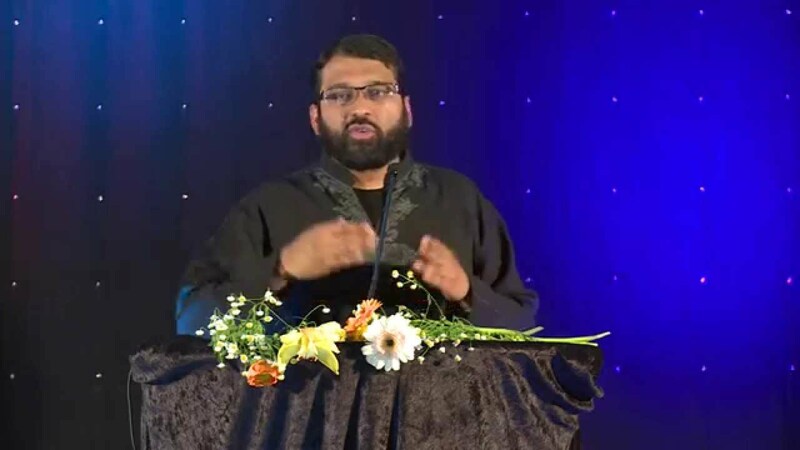 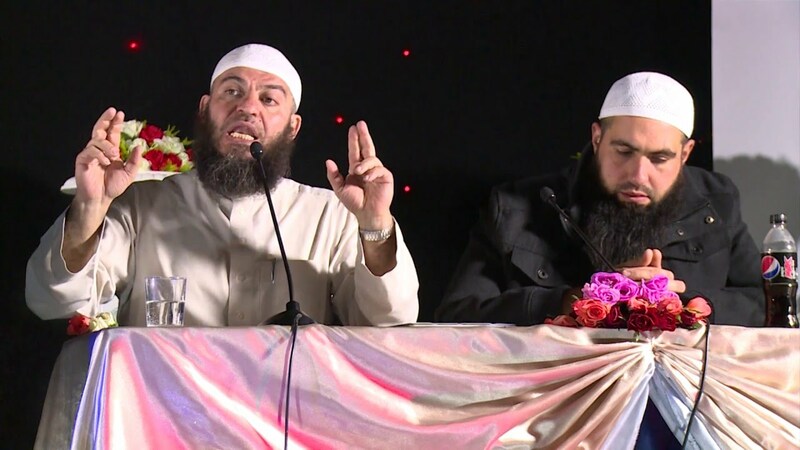 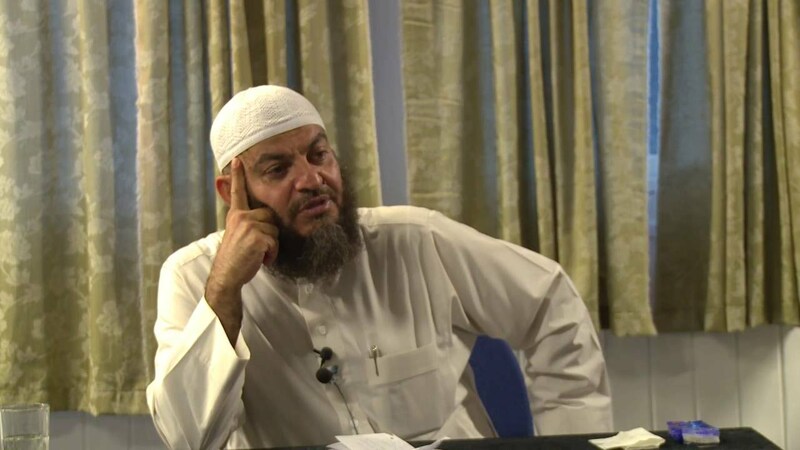 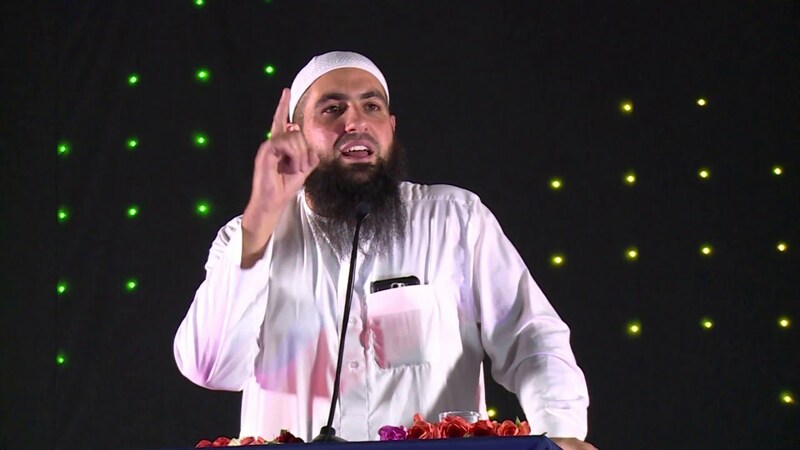 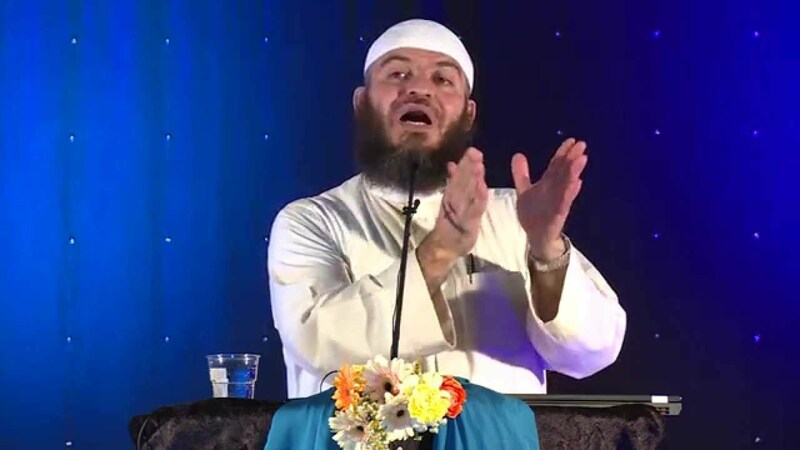 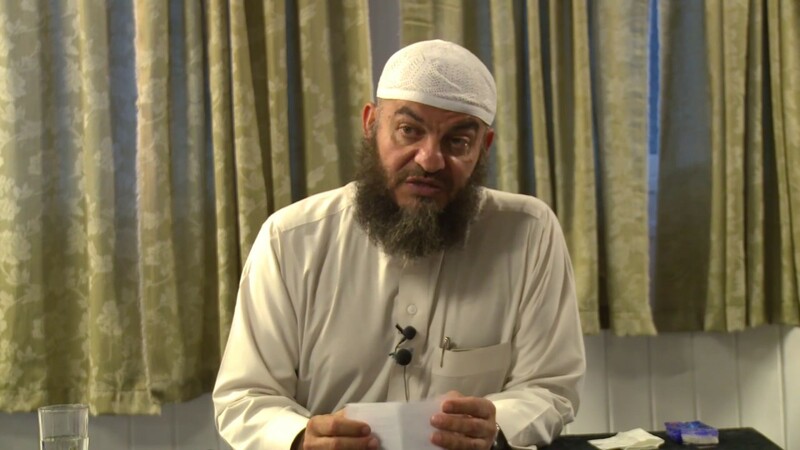 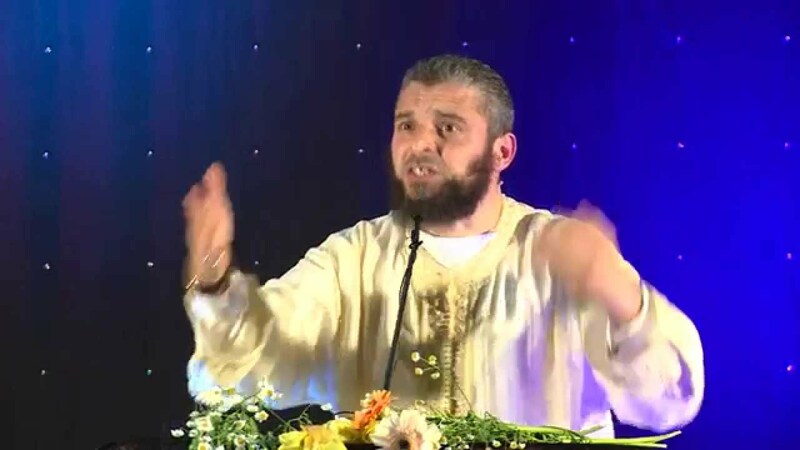 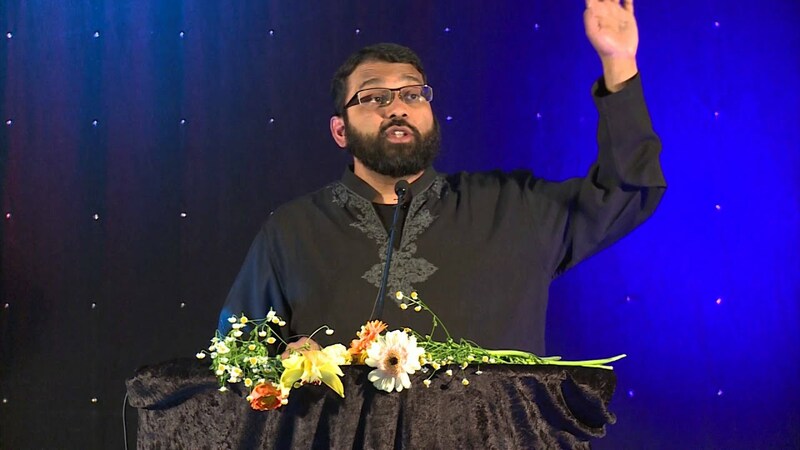 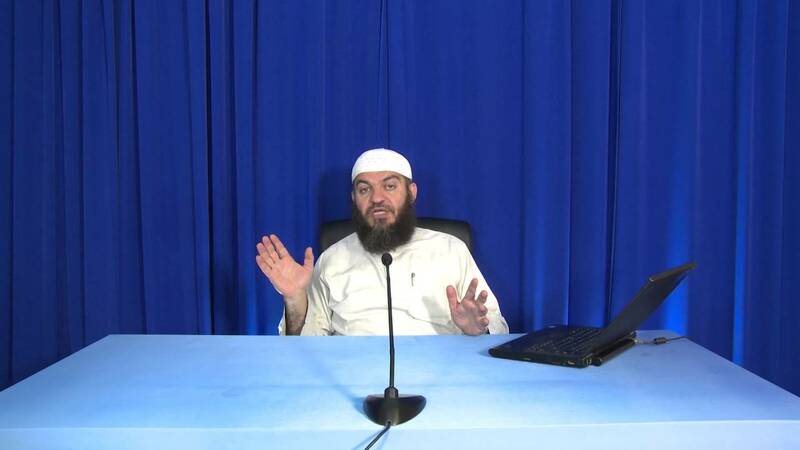 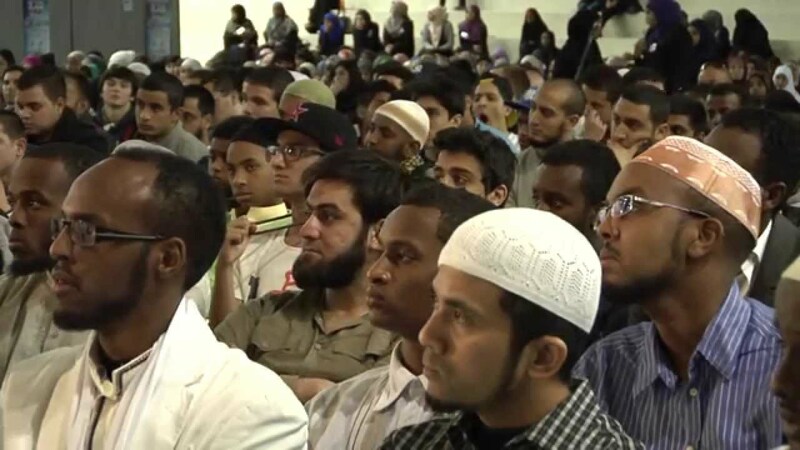 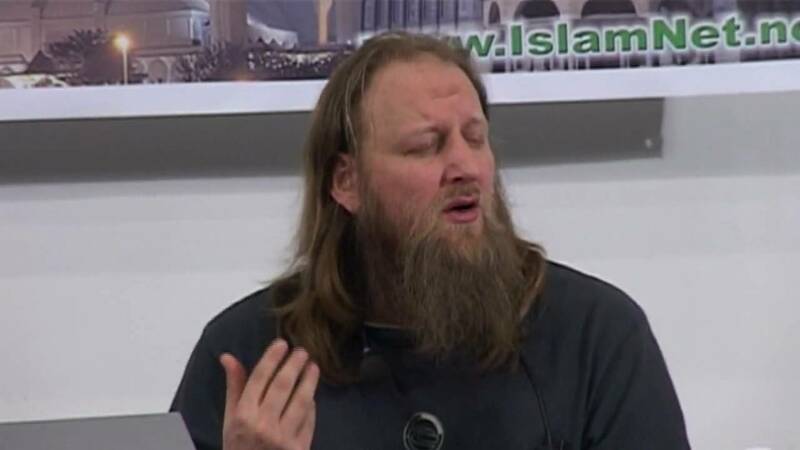 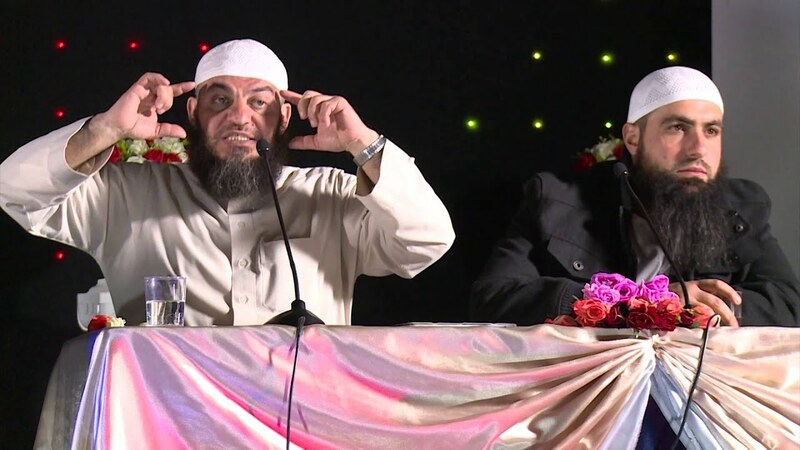 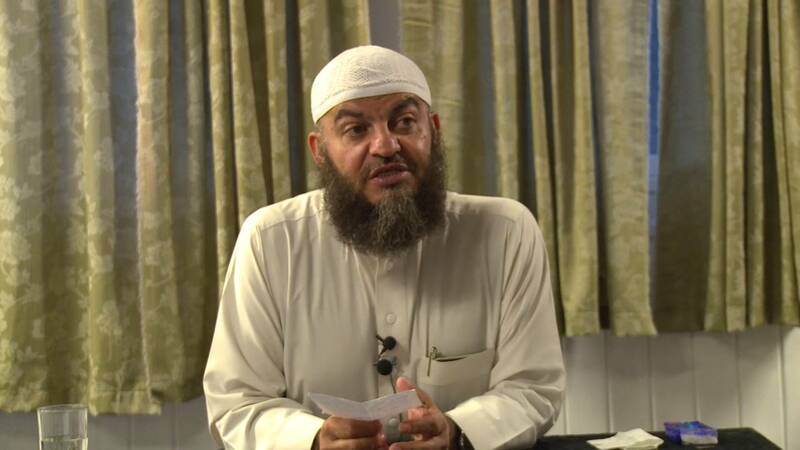 Listen to Shaykh Dr. Haitham al-Haddad answer the question of calling for Sharia in the West.